Bringin' some heat to the 'Boro! 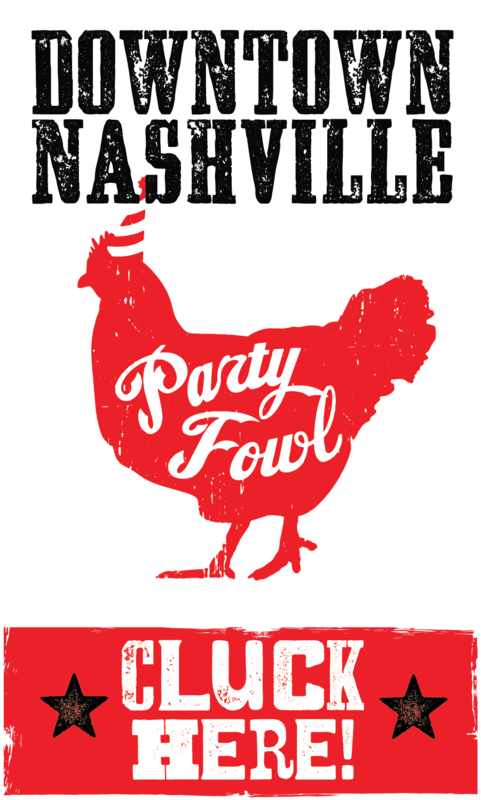 Make a Reservation to Party Fowl Murfreesboro! The 6,200-square foot restaurant recently opened in the former home of Brew U and offers indoor seating for 160 guests plus a patio that holds up to 30 diners. Guests will find ample parking onsite, with approximately 100 spaces available adjacent to the restaurant.